Visible is not actually an MVNO but is a prepaid wireless brand owned by Verizon. It was launched in 2018. 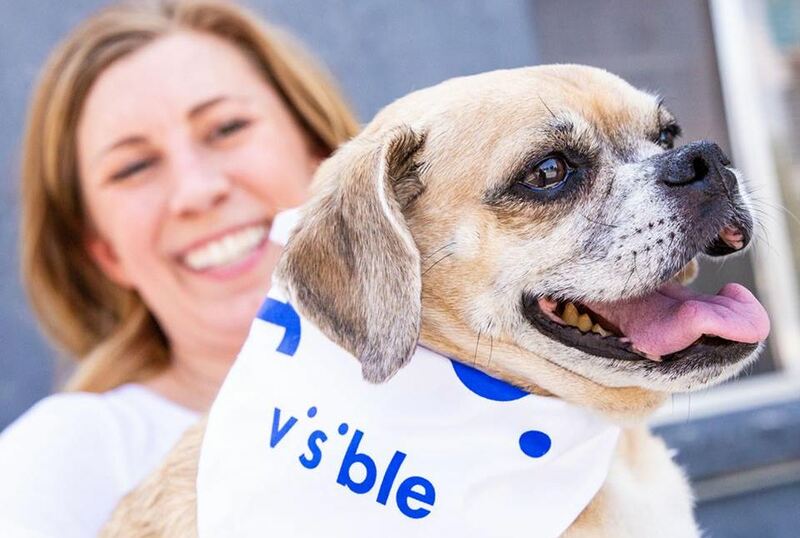 Visible was likely launched to give Verizon a brand that could compete directly against AT&T’s Cricket Wireless, T-Mobile’s MetroPCS and Sprint’s Virgin Mobile and Boost Mobile brands. At launch, service was only available on Apple iPhones. However, in January of 2019, support was added for select Android devices. Service plans and SIM cards can only be purchased directly from Visible. At launch, only Apple iPhones were supported. Support for select Android devices including the Samsung Galaxy S9 and S9+ was added in January of 2019. Customer support is available by way of online chat and through social media. I am very interested in your visible after 30 yrs with at&t. I would like to know what additional charges are on the bill after the $40,00 charge. Also what must I do with my at&t account. There are no other charges on the bill. Taxes and fees are included in the price. You need to port your number out of AT&T to Visible if you are interested in service with the latter. If you have any other questions, you should contact Visible.